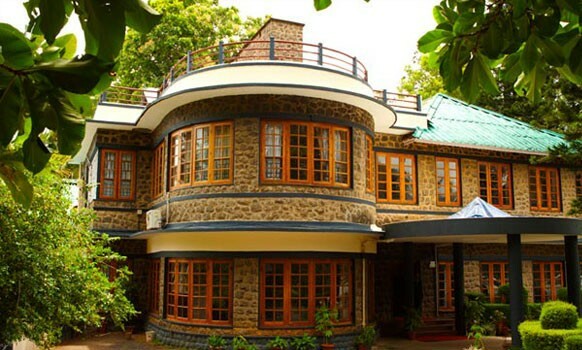 Deep inside the dense, green woods, perched on the banks of the Periyar Lake is Aranya Nivas or the Sylvan Abode. 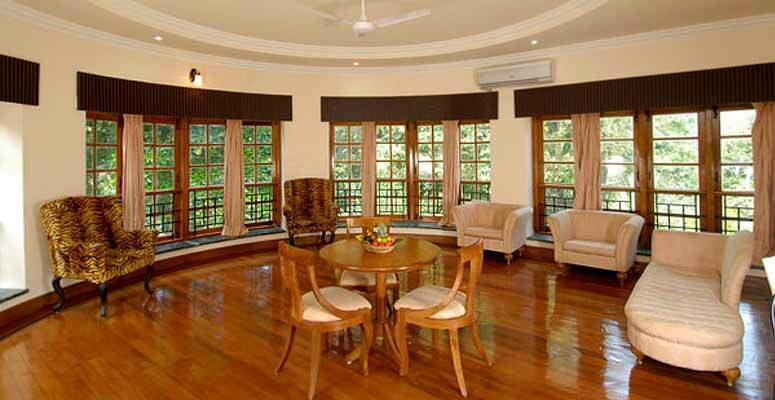 This quaint structure in the colonial style, is the only property in India set in the heart of a game reserve. 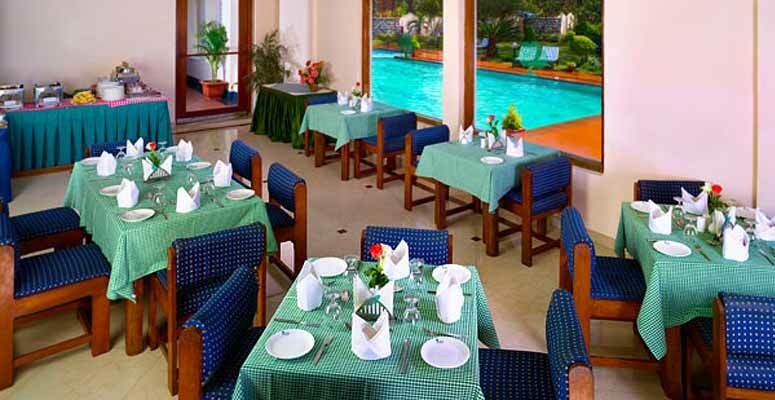 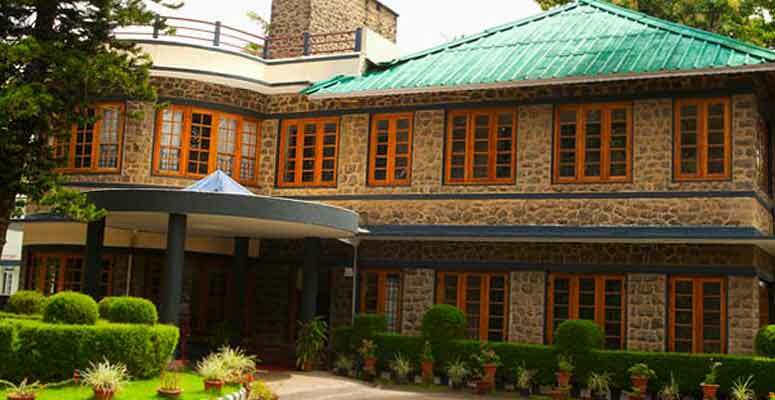 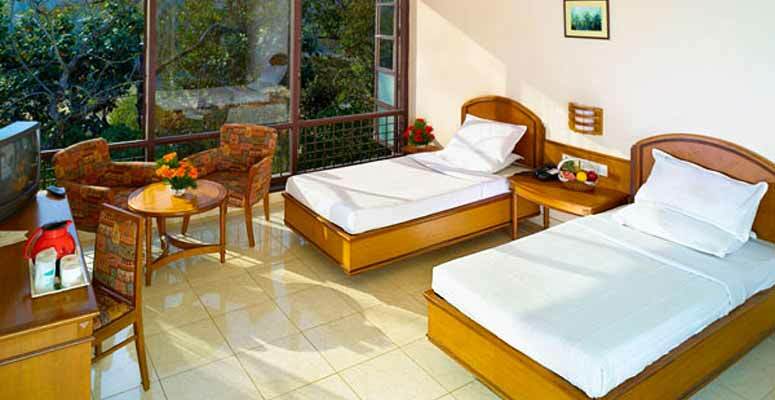 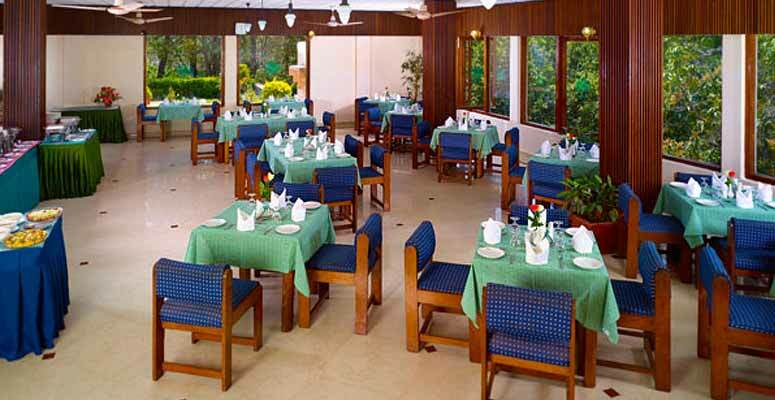 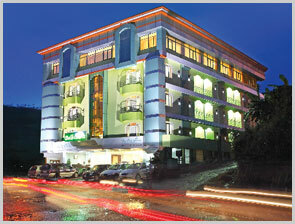 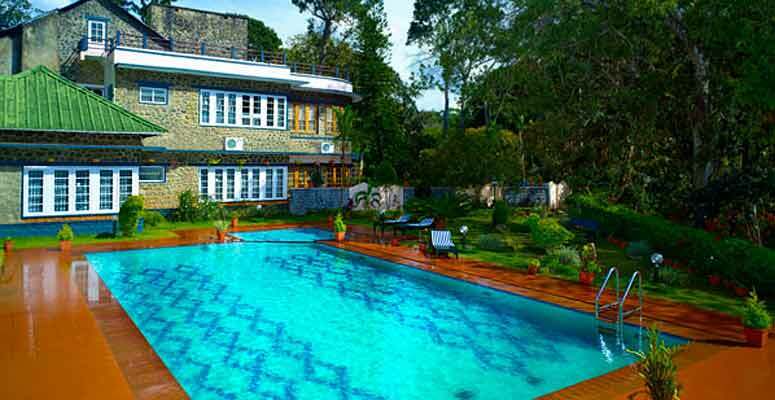 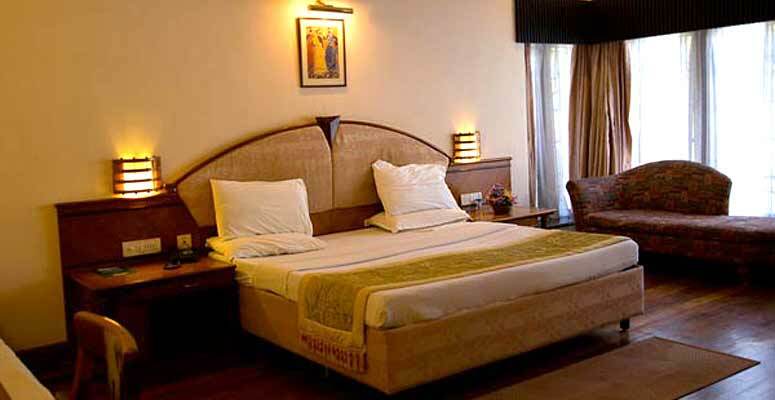 This resort was opened by the first Prime Minister of India, Pandit Jawaharlal Nehru. 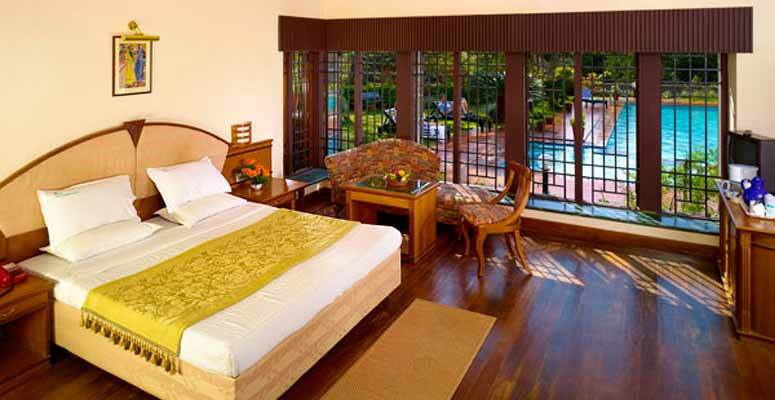 Aranya Nivas offers its guests a total of 30 rooms that come under the three categories of Suite, Premium and Deluxe. 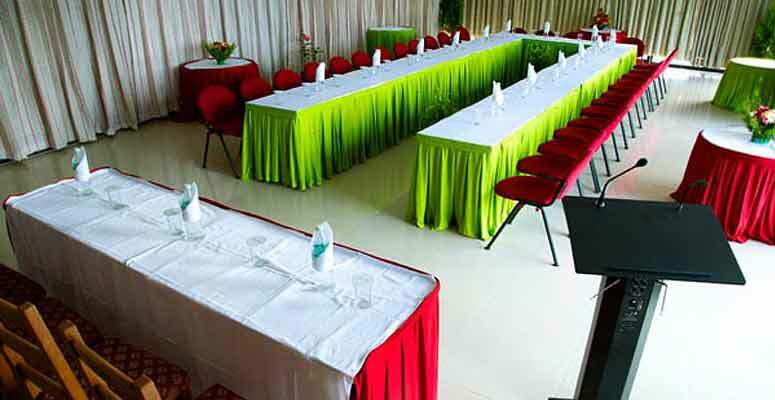 Along with this one can also enjoy the various different activities designed especially for the guests of KTDC. 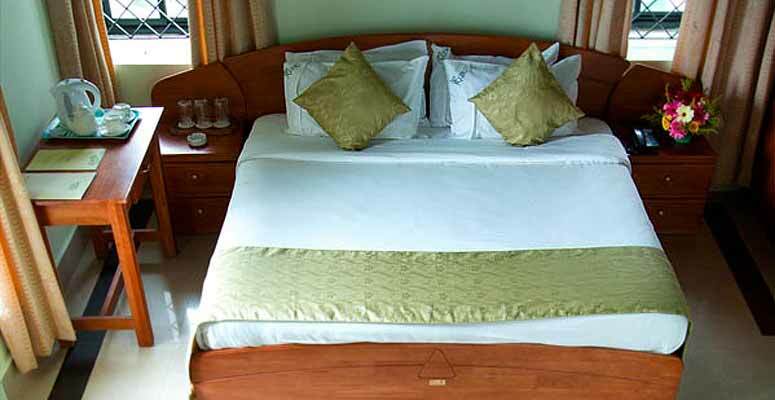 These activities include wildlife boat cruises, bamboo rafting, border hiking, elephant rides, clouds walk, windy walk etc. 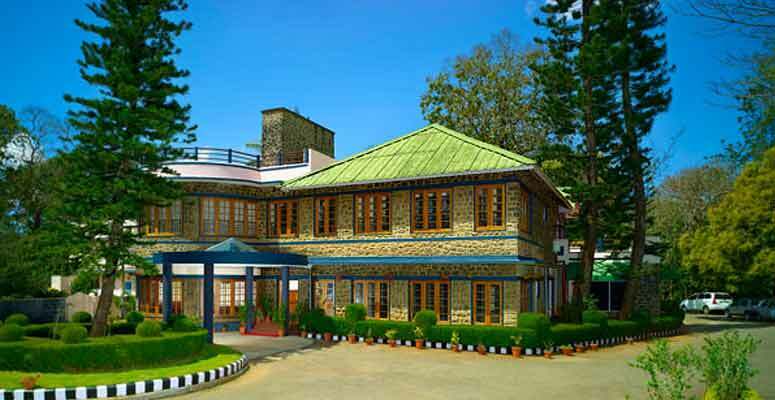 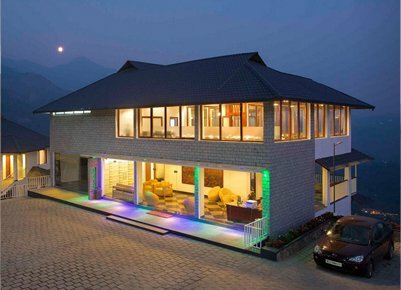 When in Thekkady do visit this luxurious resort by KTDC (Kerala Tourism Development Corporation), that is at a distance of 6 kilometers from the main town of Thekkady and is also close to the various places like Kumily, Mangala Devi Temple and Tribal Museum.